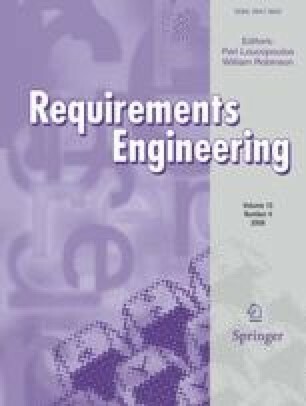 Requirements engineering is a field with a heavy practical emphasis and for the most part is quite rightly unconcerned with philosophical reflection. However, there have been exceptions. Philosophical arguments are important because they can be used to powerful effect, facilitating explicit debate on views that may previously have been implicit, and shaping the direction of thought and research within the field. Several cases from both requirements engineering and software engineering have given prominence to the philosophy of positivism. This paper will outline arguments against such a view.